Last week I returned from what was “suppose” to be a well planned, seven day Gospel Cruise. We were booked on the Royal Caribbean and were making several stops along the way. I made preparations, sought the Lord for a word… and waited patiently for the excitement to rise concerning this awesome opportunity. The day finally arrived, and the excitement began to build as I flew to my destination of Orlando, Florida to cruise and preach! The overnight stay at the hotel was wonderful. Some of my church family, friends and co-laborers in the Ministry flew in from around the country to cruise and support in this first time endeavor. What a wonderful reunion, as we met, hugged, talked about our families and even got a “sneak- a- preach” at the breakfast table as we prepared to leave for the ship. We were all so consumed with our plans that we did not notice there was a change is our atmosphere. However, it had been there all the time. Something was amidst… we just were not paying attention. As we arrived at the ship the “change in plans” began to unfold. Thirteen people, including the Director of the program, along with some presenters and preachers were not on the manifest to board the ship! As the confusion raged on, I heard the ship’s horn blow and sat on my suit case by the dock of the bay as the cruise ship sailed away! Jeremiah 29:11- I know that thoughts I think towards you saith the Lord, thoughts of peace and not evil to give you an expected end. GOD had another plan. In the end we had a wonderful, awesome cruise, not the one we planned, but the one God planned and it worked out for the good of those who loved the Lord! 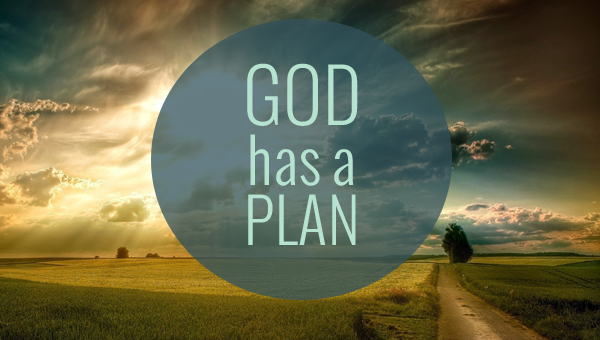 The next time there is a “major” change in YOUR plans… just Remember….